Kolten is an Under Armour guy, wearing a Heater colorway similar to the one in the feature gallery. The link is to a different colorway than Wong’s. He’s got road greys and home whites. 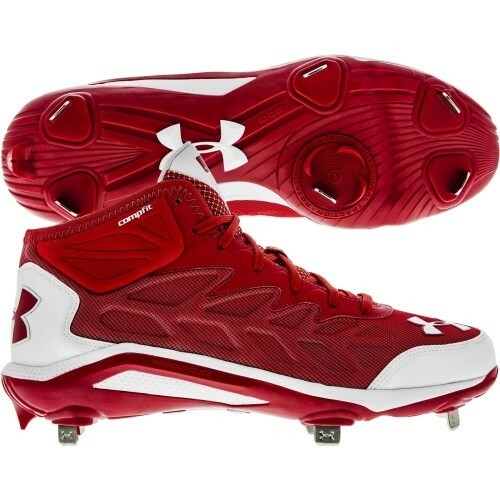 Categories: Gear, Cleats, Second Base, St. Louis Cardinals, Kolten Wong.